How would you rate your experience with Black Angus Steakhouse ? 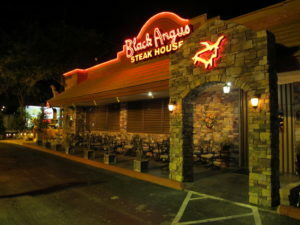 Black Angus Steakhouse as founded in 1964 by Stuart Anderson. When Anderson first opened his restaurant, he offered a steak, soup or salad, along with a baked potato for $2.99. Customers lined up outside. Anderson used his name in his restaurant and was a frequent visitor. The price didn’t include dessert or drinks, which is where Anderson says he made most of his money. He continued to run the company until 1987, after five consecutive years of his restaurants being named the top steakhouse chain in the nation that Anderson retired. 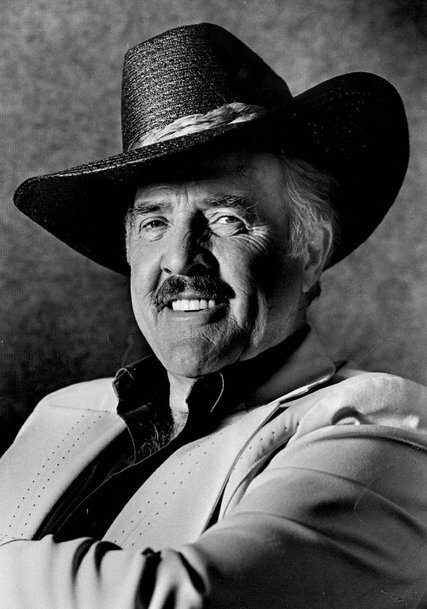 Anderson even wrote a book after he retired, called “Corporate Cowboy,” the story of how he built a restaurant empire that became a national company with 10,000 employees and annual revenue of $260 million. Anderson passed away in 2016. The restaurant chain was sold several times over the years and was owned by American Restaurant Group from 1990 until 2004. At its peak, the chain had 103 restaurants in 13 states. The American Restaurant Group filed for bankruptcy first in 2004, then again in 2009. The restaurant chain was then sold to Versa Capital Management in March of 2009. As of April of 2017, there were 45 locations, with 31 of them being in California. Company headquarters are now located in Sherman Oaks, California. Question 1: What is the phone number for Black Angus Steakhouse? Answer 1: The phone number for Black Angus Steakhouse is (818) 208-9903. Question 2: Who is the CEO of Black Angus Steakhouse? Answer 2: The CEO of Black Angus Steakhouse is Christopher P. Ames. 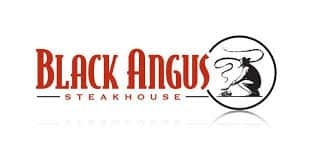 Question 3: Who founded Black Angus Steakhouse? Answer 3: Black Angus Steakhouse was founded by Stuart Anderson in 1964. April 15 was our wedding anniversary for 35 years. We decided to go to Black Angus on Bell Road by Arrowhead Mall. When we arrived they sat us by the kitchen door where we could hear all the kitchen talk and when they came out they were all chewing. Our waitress introduced her herself as Maria. She seemed pleasant while asking what our drinks choices were but did not offer a cocktail or appetizer. We needed a few minutes to look over the menu. I did ask about a free lobster tail deal which I saw advertised on TV. Maria said that she didn’t know anything about any advertising. She also said Black Angus doesn’t advertise on TV or any other form, that it had to be another restaurant. She had me convinced. So we placed our order which was two 8 oz. filet migon. One baked potato with sour cream and chives and salad with honey mustard. The other filet was ordered with French fries and onion rings. The salad came out pretty fast and more bread. By the time dinner came out we had pushed our empty salad dishes to the edge of the table. The food was served. The baked potato had sour cream and butter on it, I ordered the potato with sour cream and chives. She tried to correct the potato, mission was complete after asking two more times. Meanwhile while we were eating the manager went by several times without saying a word to us. The meal was just okay. We asked the busboy for a to go box, at that time he took our plates. Maria came by and I asked about dessert and she rattled them off. We decided we had enough of Black Angus and it was time to go. I mentally went over our meal on the way home and I thought it was about a 5 on a scale of 1 to 10, not one to write down. When we got home and got the mail there was an ad for Black Angus in the mail about the free lobster tail with an order of a steak over 19.95. I guess I wasn’t losing my mind and I had the right restaurant. I would now rate our experience a four out of 10. So sad for our 35th anniversary and I would not recommend for a special occasion. It was our wedding anniversary of 35 years on April 7th and of course we always celebrate at Black Angus in California, but this time we were in Pullayup Washington to visit family and we went to your location on Meridian St.. I must say the serving staff was excellent, but the two Managers were HORRIBLE! They passed our table and not once did they even come by to say hello or how was our meal! Absolutely nothing and I smiled as they walked by and they didn’t even acknowledge us! 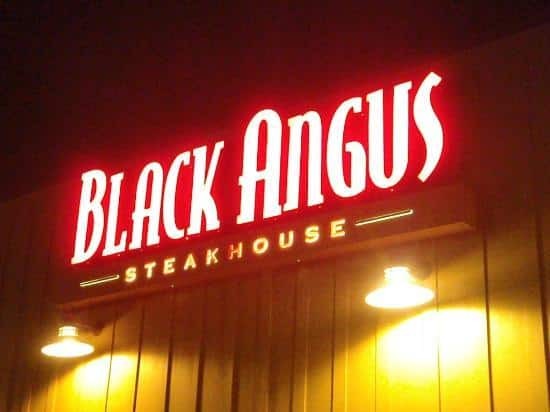 We frequent Black Angus at least 2 to 3 times a month, but again in Monrovia California, and I must say the service and welcome is 100 times better! We will NEVER visit this location again and I will advise our family to not visit that location. Very Rude and bad for business! On 3/9/2019, our party of four had dinner at the Bakersfield Black Angus Restaurant #1087. Our waitress was 1045 Lizette. The restaurant was filled to capacity and I expected the service would be slow. Lizette came to our table in a prompt manner and cheerfully took our drink orders and later our dinner orders. I would like to commend our waitress for her pleasant demeanor throughout our meal, as she had a friendly joking manner about her. The food was brought to our table in a prompt manner as well. The quality of the food was also superb and tasty. Again, I would like to commend you for a very pleasant dining experience! Hello. Do you have an anticipated re-open date for the San Bernardino store? I am planning an event and need to know if the location will be an option. This has been several times I have been trying to get some response. The manager said that Black Angus said it has another company who supposed who send this other company for advertising. I think it stinks and Black Angus should fire you. I am sending the attachment which was my bill for a free dessert. Our food was good, but your people who are trying to help Black Angus customers you stink. We also miss the Chicken wings and I would pay more if you brought it back to the menu. My information is below. Your other company to advertise us for BlackAngusListens.SMG.com Microsoft wouldn’t take this previous to your hearing and not next dessert. We couldn’t even take my e mail. My wife and I paid a visit to your Bell Road location to celebrate our 50th wedding anniversary. Having told the staff of the occasion and requesting a quiet table we were seated directly in front of the kitchen doors after passing over a dozen empty tables which were located more to our wishes. We found ourselves only able to eat about half of the steaks because of toughness and fat. After spending almost $100.00 on mildly acceptable meal you can rest assured that my wife and I will spread our advertising to all our friends and acquaintances. Want to make sure Black Angus Steakhouse sees your comment or complaint?